Each and every design is meticulously and thoughtfully created to tell your story. 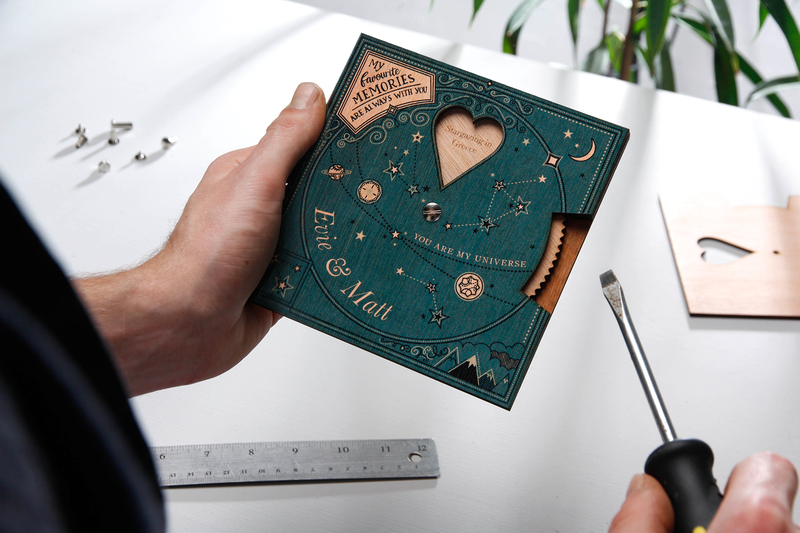 Made by hand with care and attention to detail, our production team take pride in crafting beautiful products. Finding the perfect gift brings to life the connection you share with your recipient, capturing a moment or a memory really shows the thought and care that has gone into it’s choosing. We make sure our personalised gifts are not like other gifts. 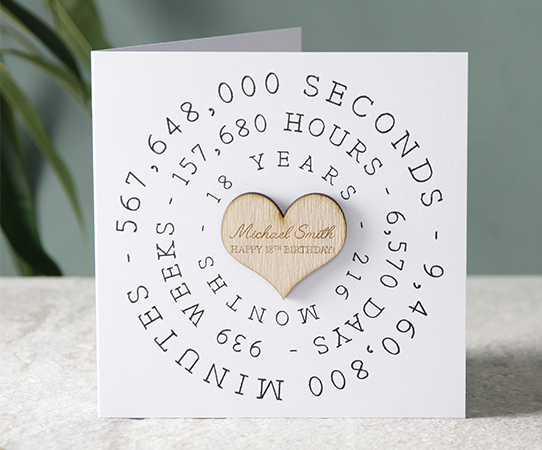 They’re each carefully crafted from memories, and thoughtfully assembled by hand in the UK so that you can give the perfect gift, made with love, especially for them.